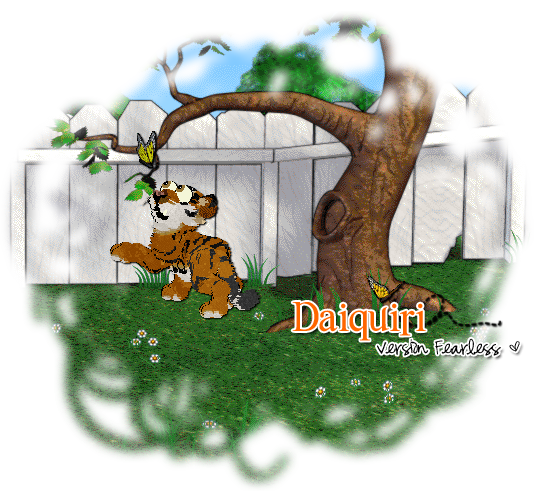 Hello and welcome to Daiquiri, a Petz 3+ website established June 7, 2010 and owned by Katrina (co-owner of Infinity). Don't know what Petz is? Then go to Wikipedia for more information. This layout is version 3.0, Fearless, featuring Hobbes from Kimberly. Daiquiri is a single page website that specializes in breeding quality catz and dogz. All petz are bred in with the original P.F. Magic breeds unless stated otherwise. Adoptions are compatible with versions 3 and 5 of the game. Assume all petz have hexed, inbred and tree trimmed lineage unless stated otherwise. Adoptions are 100% natural so what you see is what you get. I ♥ my hostess, Luli! Have a comment, question or suggestion? Contact me. Copyright© 2016 Katrina. All rights reserved. Petz trademark of Ubisoft Entertainment.